The Academy of Television Arts and Sciences released the nominations for the 68th Primetime Emmys on Thursday. This year 21 non-white actors were nominated. Television is a much more diverse place than film, and after years of #OscarsSoWhite outcry the list of Emmy nominees proves it. 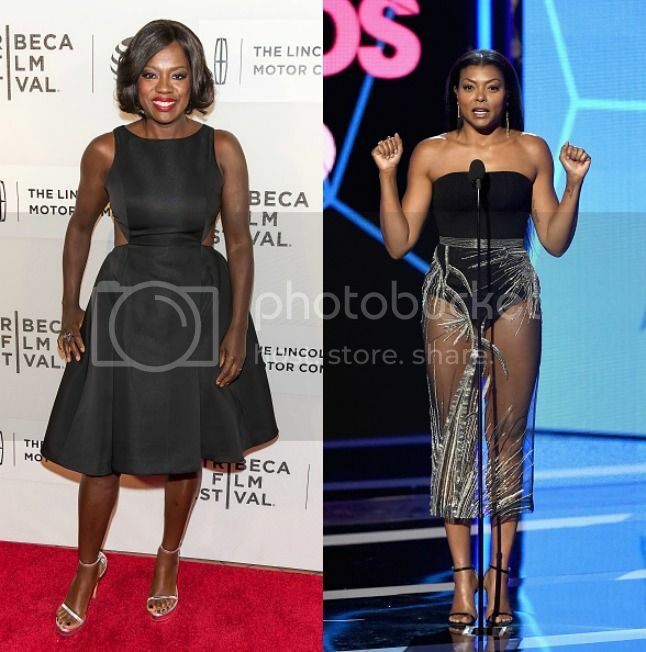 Taraji P. Henson (Empire) and Viola Davis (How to Get Away With Murder) were nominated for best actress in a drama series. Both Henson and Davis were nominated the same roles in 2015 when Davis became the first Black actress to win the award. 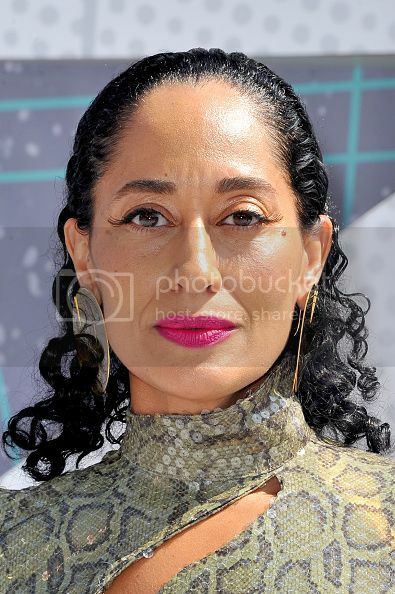 Tracee Ellis Ross received her first ever Emmy nomination for best actress in a comedy series for her role as Rainbow Johnson in Black-ish. The show, created by Kenya Barris, was also nominated for best comedy series. 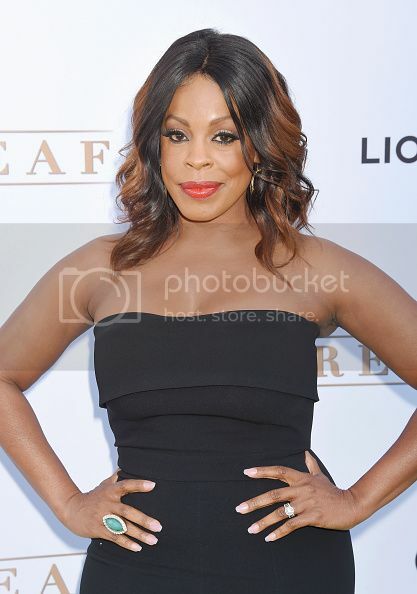 Niecy Nash received her second nomination in a row for best supporting actress in a comedy series for her role as Didi Ortley in Getting On. Confirmation, the story of the confirmation hearings of Supreme Court justice Clarence Thomas, received a nomination for best television movie. Kerry Washington is nominated for outstanding actress in a limited series or a television movie for her role as Anita Hill. She has been nominated twice before for her role as Olivia Pope on Scandal. Broadway star Audra McDonald was also nominated for outstanding actress in a limited series or television movie for her role as Billie Holliday in the HBO film Lady Day at Emerson's Bar & Grill. McDonald has been nominated twice before. McDonald won her 6th Tony Award for the role she originated on Broadway in 2014. Regina King in nominated for outstanding supporting actress in a limited series or a television movie for her work in American Crime. 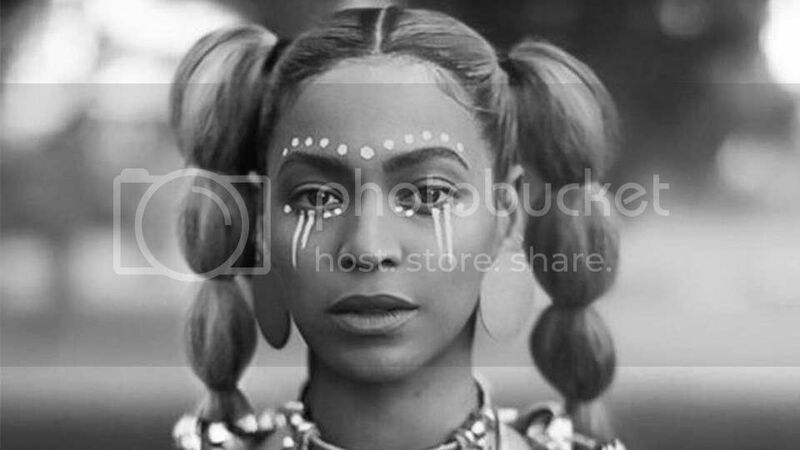 Beyoncé's visual album Lemonade was nominated for four awards. First, in the category outstanding production design for a variety, nonfiction, event or award special. Beyoncé is nominated alongside director Kahlil Joseph in the outstanding directing for a variety special category. It is also nominated for outstanding picture editing for variety programming and in the outstanding variety special category. 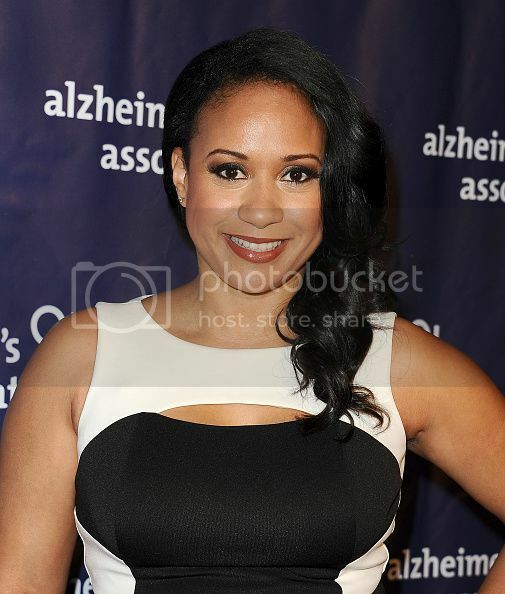 Tracie Thoms is nominated for outstanding actress in a short form comedy or drama series for her work in Send Me. The series is about a college professor who has the ability to send African Americans back in time to the days of slavery. 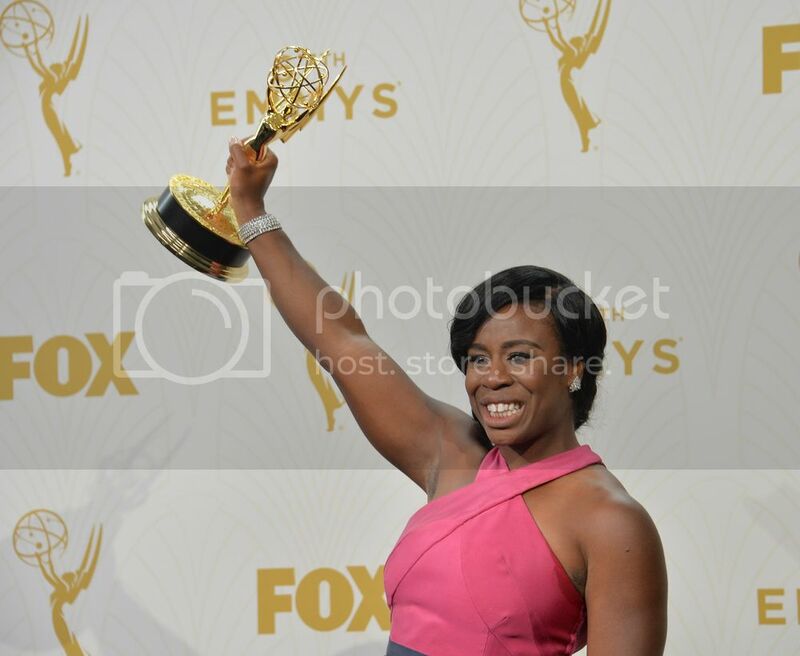 Critics have noted the notable absence of Uzo Aduba, who has won twice, but was not nominated for her role in Orange Is the New Black.